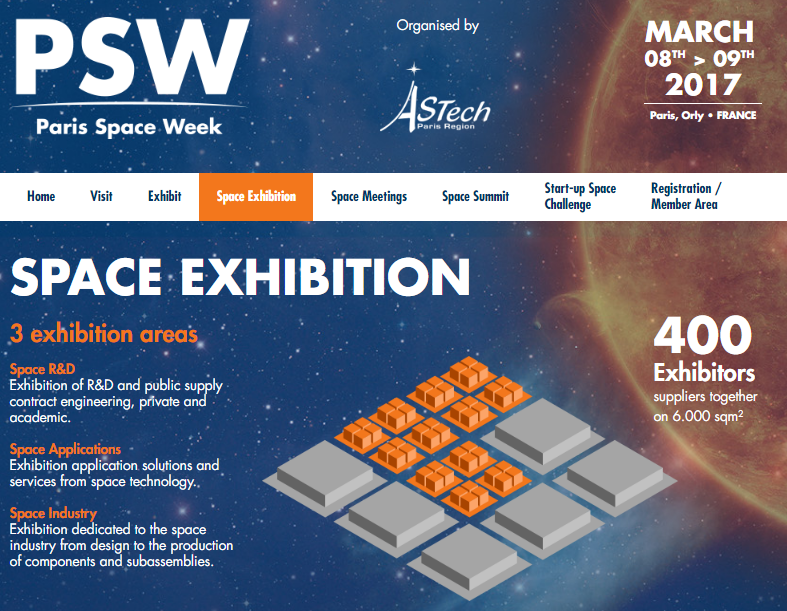 Join us at our booth in Paris Space Week on 8th March to hear about our latest range of satellite subsystem products. O.C.E. Technology supplies radiation-hardened multicore SPARC V8 system-on-chips, system-in-package memories, on-board computers, and custom parts. Its industry leading debug software accelerates development times thus reducing cost. The company’s branded products division include satellite subsystems from the Chinese space programme.